Analysis: Due to a slew of injuries, Griffin earned the starting nod for the season opener and made three tackles while playing 41 defensive snaps. 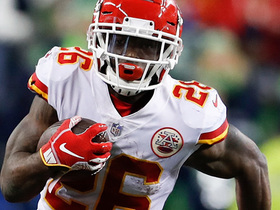 It was clear the rookie needed more time to develop after that game, and he only logged nine more defensive snaps for the rest of the season. 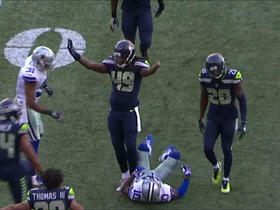 Instead, he was a special-teams asset. Griffin will retain the same role if K.J. Wright re-signs, however he may have been surpassed by fellow rookie Jacob Martin on the depth chart anyway. 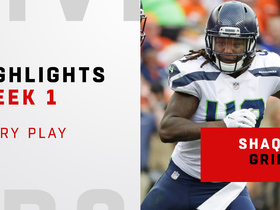 Analysis: Since making a start in Week 1 against Denver, Griffin has only played three defensive snaps in the last seven games. With K.J. Wright back in the fold, that pace will likely continue. 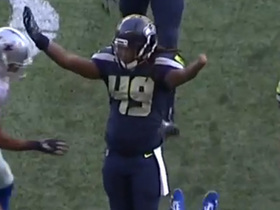 Seattle Seahawks linebacker Shaquem Griffin makes a huge tackle on a Seahawks' punt return. 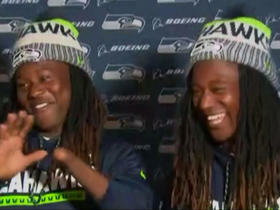 Seattle Seahawks cornerback Shaquill Griffin and linebacker Shaquem Griffin discuss their flight experience to London, England for their matchup this week with the Oakland Raiders. 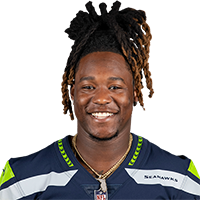 NFL Network's Nate Burleson names the NFL Way to Play recipient for Week 3, Seahawks linebacker Shaquem Griffin. 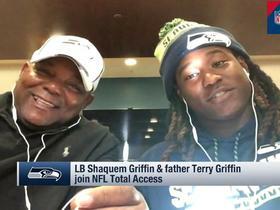 Seattle Seahawks linebacker Shaquem Griffin and his father Terry Griffin join "NFL Total Access". 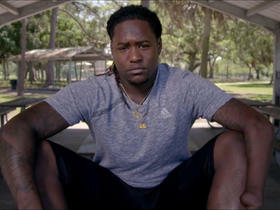 NFL Network's Melissa Stark talks about Seahawks linebacker Shaquem Griffin and how he has inspired people around the country. 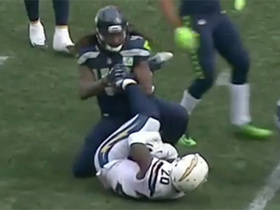 Watch Seattle Seahawks linebacker Shaquem Griffin defend Denver Broncos tight end Matt LaCosse. 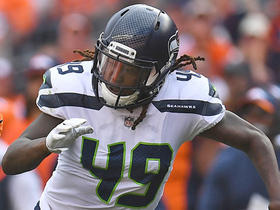 Watch every one of Seattle Seahawks linebacker Shaquem Griffin's defensive plays from Week 1.